Total Wine operates four Massachusetts stores, including in Everett (above) and Natick. 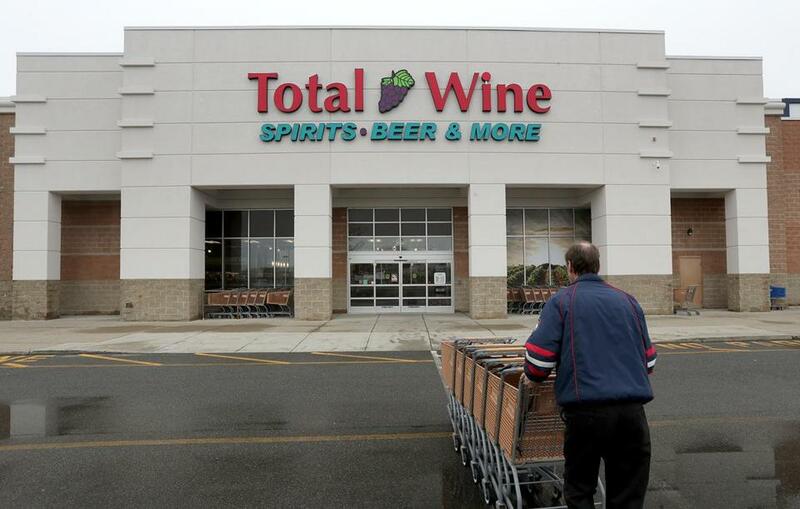 Total Wine coowner David Trone hailed the ruling as a victory for consumers. “The court clearly recognized that Total Wine is lawfully providing the best values for the products we carry,” he said in an interview. However, Gordon declined to rule on Total Wine’s argument that the pricing law violated US anti-trust laws, a claim the company also pursued in an ultimately unsuccessful federal lawsuit challenging a similar minimum pricing requirement in Connecticut. The head of the association representing package stores in the state declined to comment. Total Wine has a long history of challenging alcohol regulations that prevent it from leveraging its size — the company owns around 160 stores in 20 states — to prevail over local competitors. Company officials said that, for now, they have no plans to challenge the Massachusetts pricing law again, but will continue a campaign to loosen other booze laws in the state. A spokeswoman for state Treasurer Deborah Goldberg, whose office oversees the ABCC, said the agency is still reviewing the ruling and has not yet decided whether to appeal.